This clip about growth and nature is in the Redwood forests by Jesse Rosten is beautifully filmed and inspiring... definitely worth a watch. There is a reverence and serenity about it. I pinned this space a few weeks ago but can't stop thinking about it. See the whole space here. The mix of industrial and modern is perfection. Have a stellar weekend dear readers! 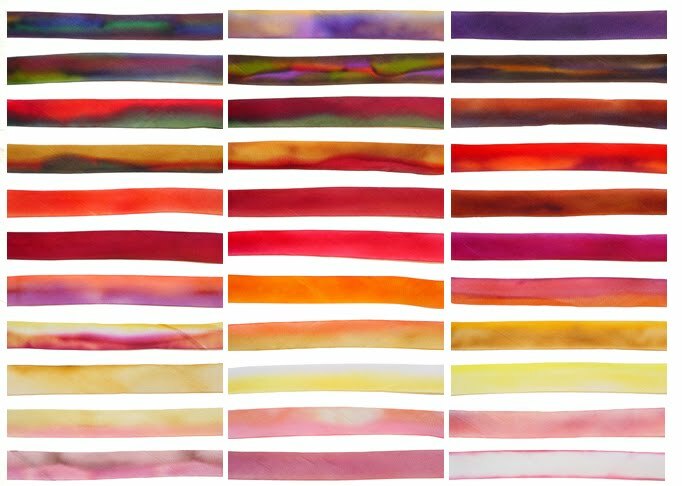 I've seen Hanna silk ribbons a million times.. but styled like that they are just breathtaking, happy weekend! oh my gosh, I want to adorn my house with those ribbons!! The redwood film is simply beautiful. Reminds me of hypnobirthing music though. I could have shut my eyes and listened to it through again! I can't get over that Whistles ski film... it's seriously cool! What a beautiful video about growing. I hope someday to see those lovely redwood forests. wow those chairs are unbelievable! i want! those clear chairs are sooooo great! My kids loved those straws. Someone sent them to us as a fun treat and they thought they were so cool! And I love that art wall too! I used those silk ribbons in 7/16 in, Electric Dancer color, for my wedding invitations and they are so luxurious in touch and look. The colors are very saturated as well. THANK YOU for that whistler video.. I was ski bum there once upon a time and miss it dearly. 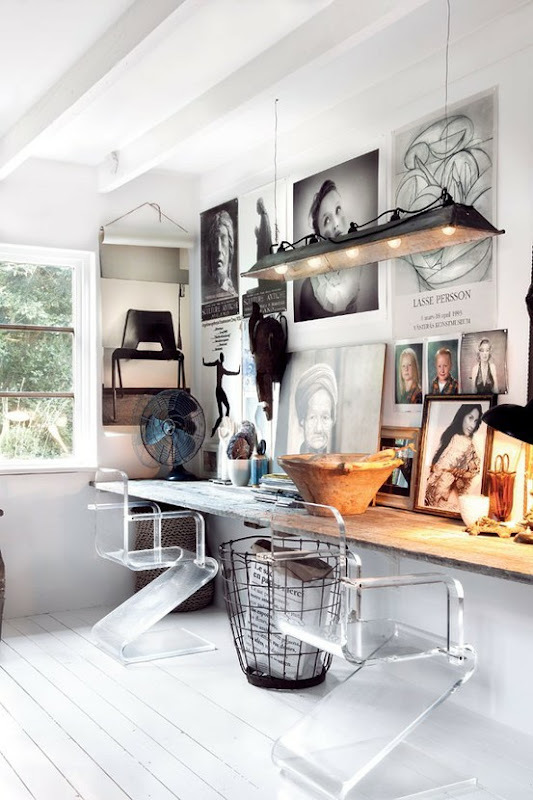 Definitely love the modern and vintage industrial look together. I have to say I am a little more rust than chrome though! Those milk straws are neat! I literally want everything in that room! Look at those chairs! Sigh. Love those ribbons and would love to see how gorgeous they are in person! And I love the Redwood video too - thanks for sharing it! I love your blog.. something for everyone! I love the chairs and the pics on the wall and my kids love the straws. 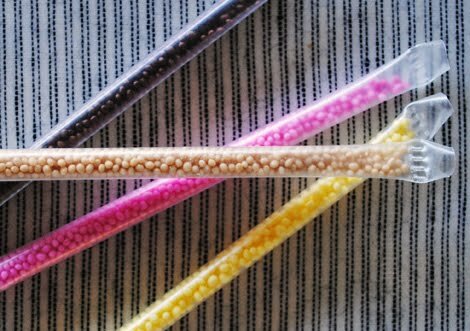 I don't know about the flavoured milk straws you have in the US but the ones we have here in Australia contain NutraSweet, an artificial sweetner. My kids think I'm mean, but I won't give that stuff to them.